The Arthurian Legends are England’s great epic, as full and embedded a part of the cultural heritage as the Greek myths, with the same imaginative hold as Biblical tales or Shakespeare’s plays. 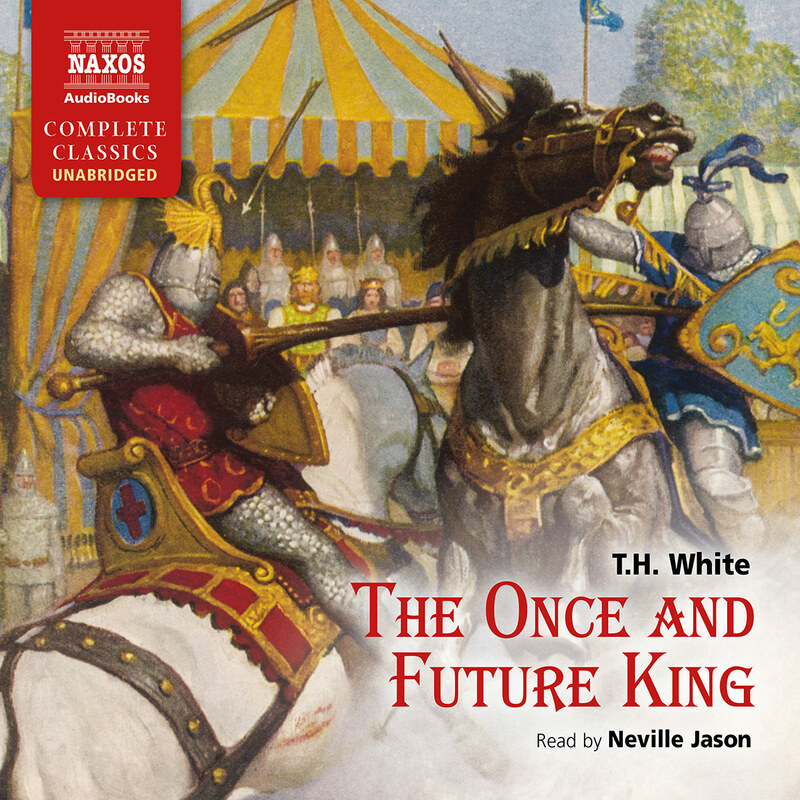 The stories were originally collected and written by Sir Thomas Malory, and published in twenty-one books in 1485. 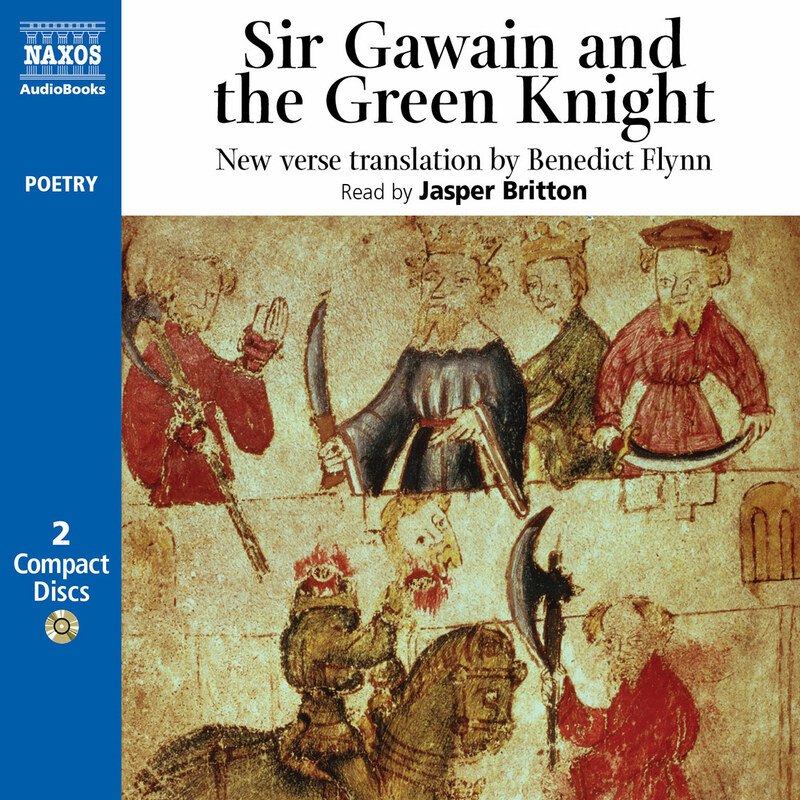 These tales of chivalrous knights undertaking brave challenges, of a noble king bringing egalitarianism, honour and decency to a land governed by brutishness and violence, have served as political and personal metaphors ever since. They have inspired poets, playwrights, filmmakers, composers, artists, social commentators, mystics and New Agers of every hue. The search for Arthur’s final resting place, the possibility of his reappearance and his historical authenticity are argued with exactly the same passionate dedication by his followers as those of other faiths. Thomas Hanbury White (1906-1964) was by no means the first person to take the tales and turn them into something else; but few have had such a broad and thriving appeal. 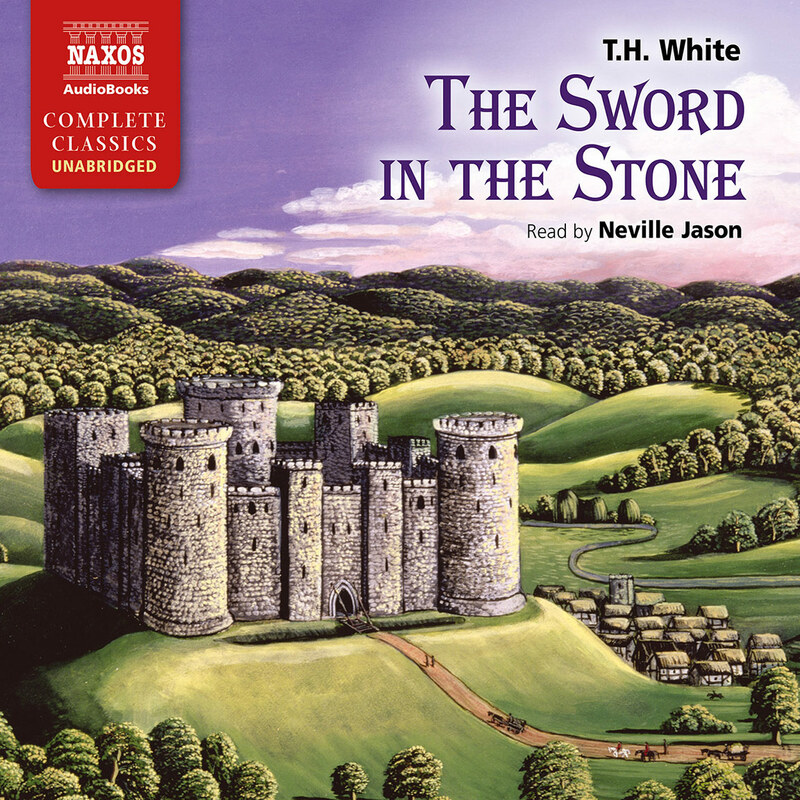 The Sword in the Stone in particular became template for a new telling of the iconic tale of the young Arthur finding himself king by innocently pulling Excalibur from its lodging, with Disney turning it into a hugely successful animated film in 1963. 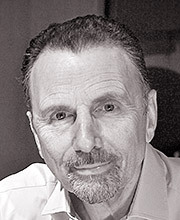 But as with all retellings, White’s books are as much about the author and his times as they are about their sources. He was born in India to mismatched parents, whose various personal traits combined to create a troubled son – his father was an alcoholic, and his mother seems to have imposed such affectionate strictures on him that he was unable to be comfortable with women thereafter. He was a profound naturalist, deeply involved with observing nature, as well as hunting, shooting and fishing it, who served as a teacher after completing his own education at Queen’s College, Cambridge. He had already started writing while a student, and continued as a teacher, eventually dedicating himself to it and naturalism from 1936. Often reclusive, he spent the Second World War in Ireland as a conscientious objector. He was also a medievalist, and this mixture of personal insecurity, love of nature, angry concern as war loomed over Europe and his feeling for the past were all brought together in The Once and Future King. 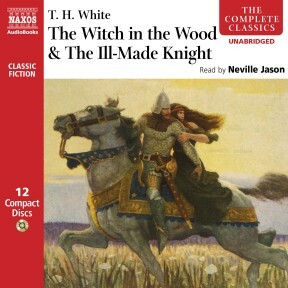 The Witch in the Wood (also published as The Queen of Air and Darkness) is a significant shift in terms of tone away from the first book of the series. It begins by introducing the Orkney faction, as dysfunctional a family as you could imagine, who have deep personal reasons for hating Arthur. The Orkneys are not just enemies; they are Arthur’s half-family, the ones on whom Arthur’s father performed his own evil, and who are looking for revenge. White paints them as men destroyed by a mother (Morgause) who was at times too loving, at times completely inattentive, and suggests that much of the emotional immaturity (and bloody viciousness) of her sons is the result of this maternal over-influence. 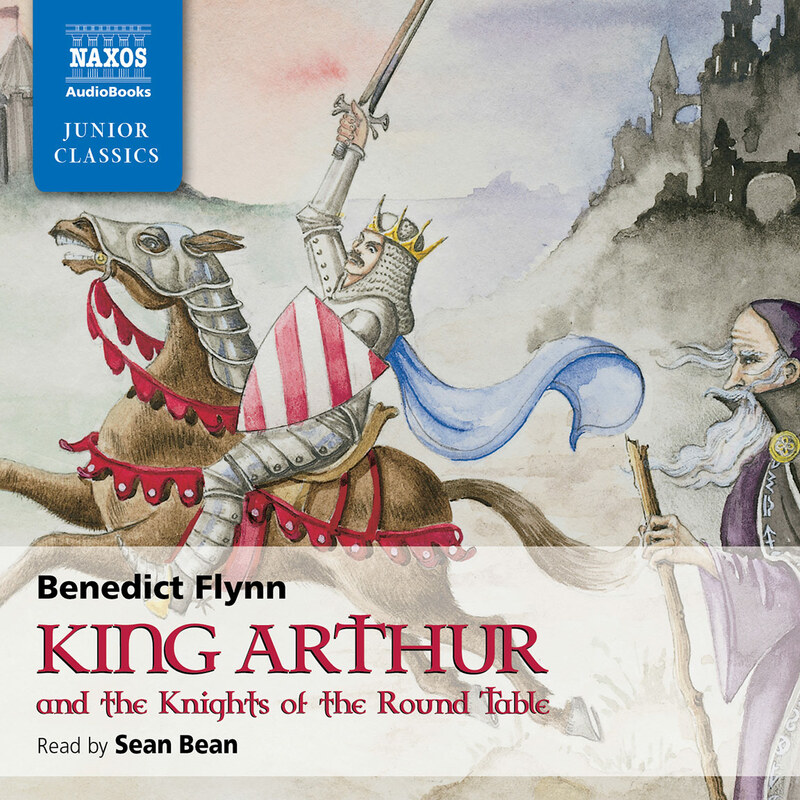 Meanwhile, Arthur is trying to establish himself as a rightful king against the powerful barons, and also trying to establish something much more lastingly important – the Round Table. For him (thanks to Merlyn’s continued education) the idea that force should be the determining factor in ruling his kingdom is out-dated, wrong, perverse. So he seeks to create a new world, where the fighting is done by those who are best at it for the best reasons. It is the beginning of the idea of chivalry, of justice, of respect for all life. To offset these rather serious themes, White has Sir Grummore, King Pellinore and Sir Palomides continuing their endless comic hunting of the Questing Beast. Pellinore falls in love with a woman who – rather to everyone’s surprise – reciprocates; and they are to become extremely happy parents. But when Arthur meets Morgause, ignorant that she is his half-sister, he is seduced and makes her pregnant with the child Mordred; who will eventually be the downfall of Arthur and all he stands for. The Ill-Made Knight is Lancelot’s name for himself. 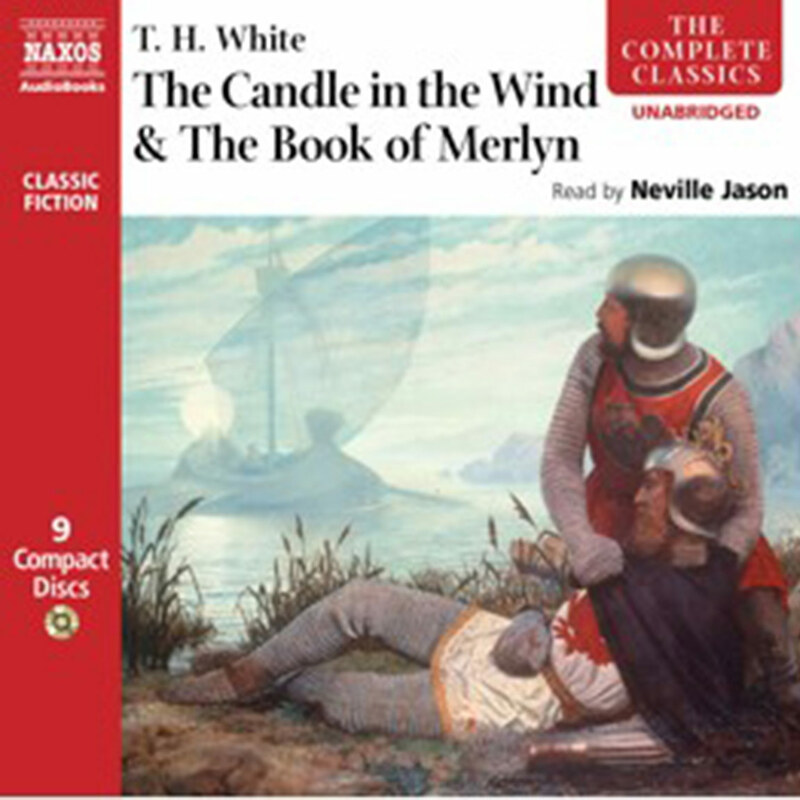 Convinced he is ugly, he dedicates himself to becoming the greatest knight in the world; but his achievements are all but destroyed by his overwhelming love for Guinevere, one that struggles with his love for Arthur, for whom he had felt a powerful affection from his early youth, and his love for God. The focus of the story moves to Camelot, Arthur’s court, with its knights and jousts and tournaments; and with his continuing search to find the right way to rule. The quest for the Holy Grail is an attempt to bring a spiritual aspect to the court that had until then found its success only through war and bloodshed. And throughout is the unspoken threat of what Arthur’s adulterous (and incestuous) sin will bring to the court he has worked so hard to create.